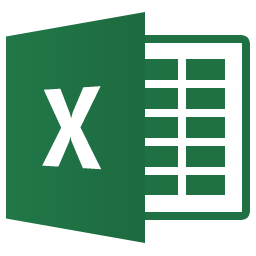 PivotTables are ideal tools for managing large amounts of data in Microsoft Excel. This course explores how to create and format PivotTables, manipulate data by "pivoting," and summarize your results. This class will also introduce the advanced VLookup equation for managing data.